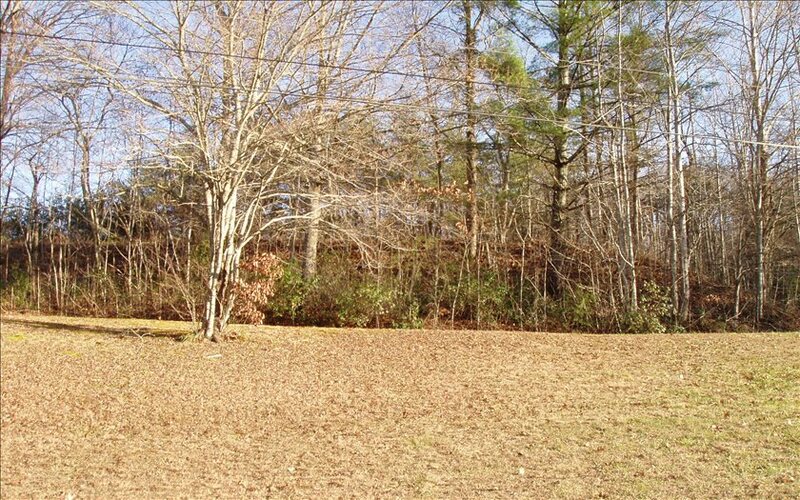 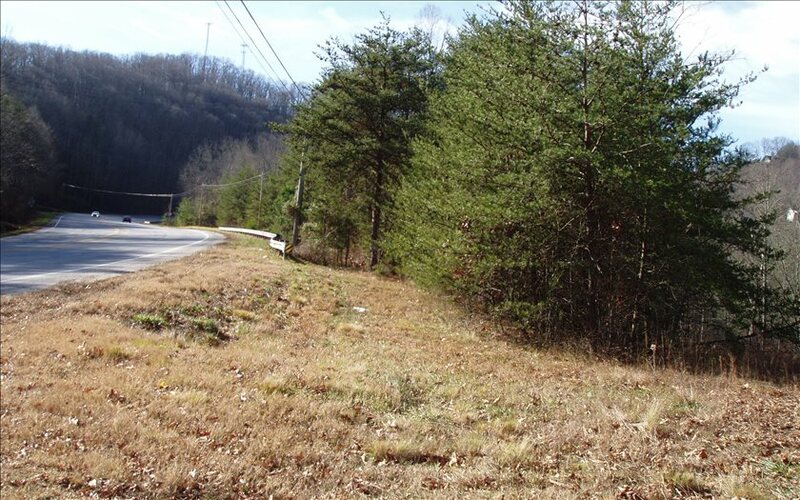 2.5 useable acres of commercial potential on this Young Harris road frontage. 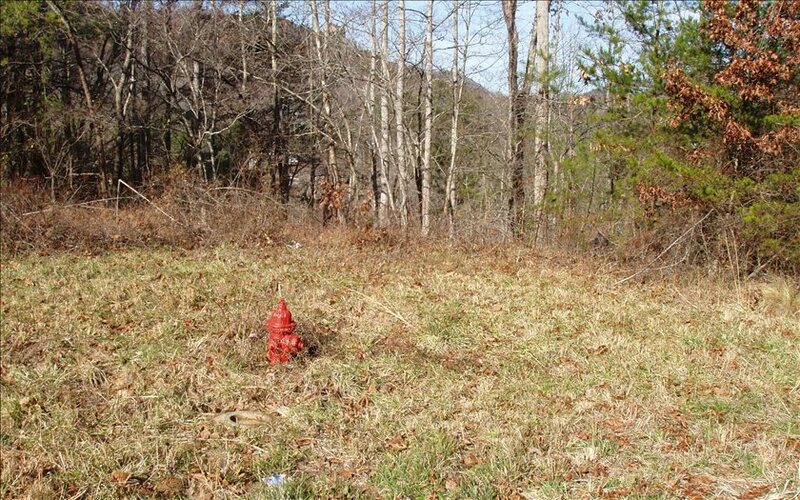 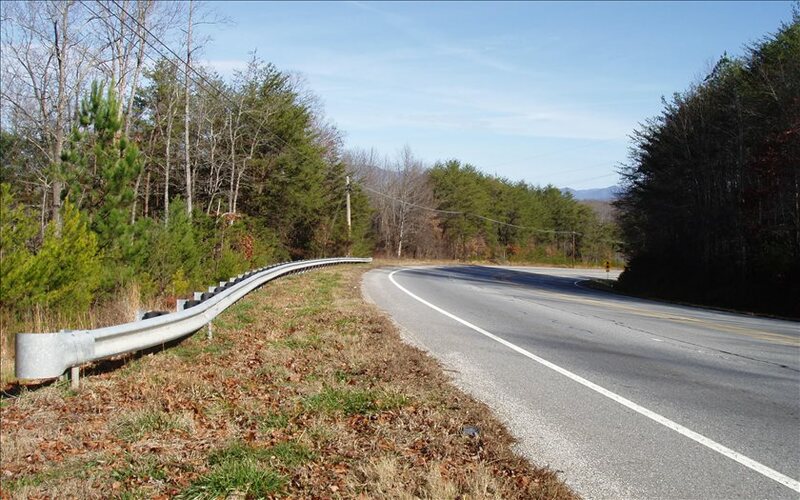 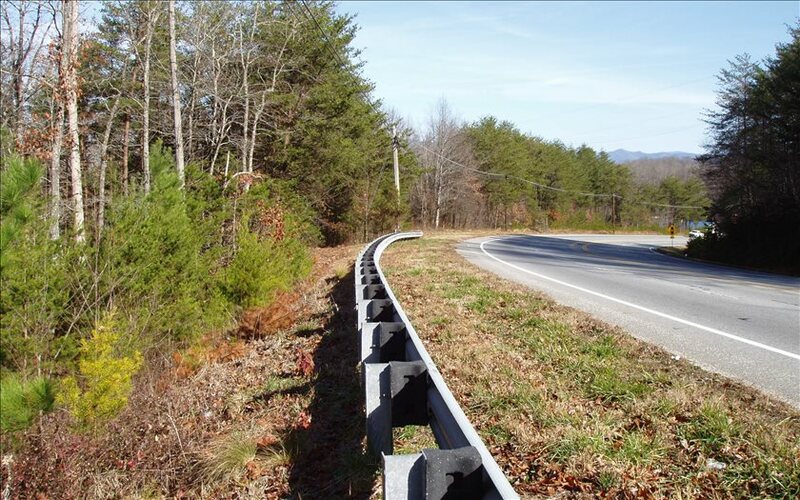 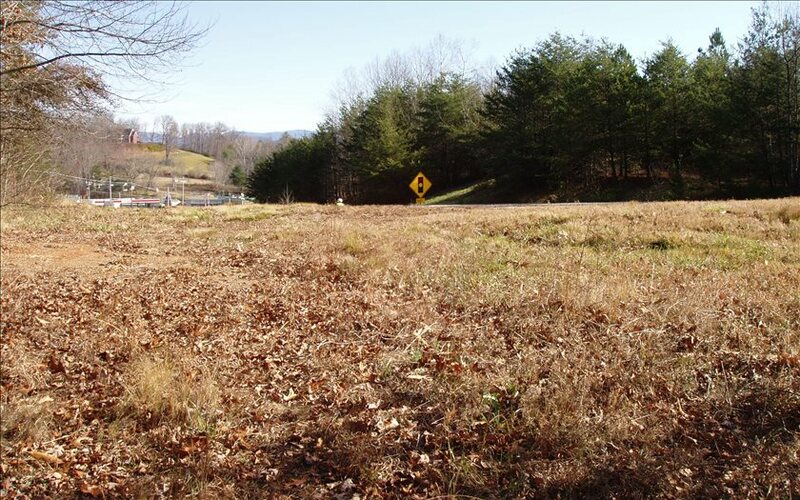 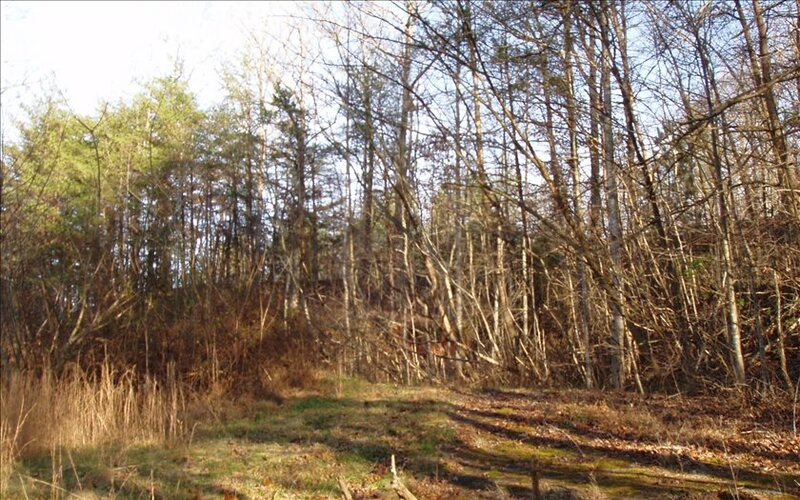 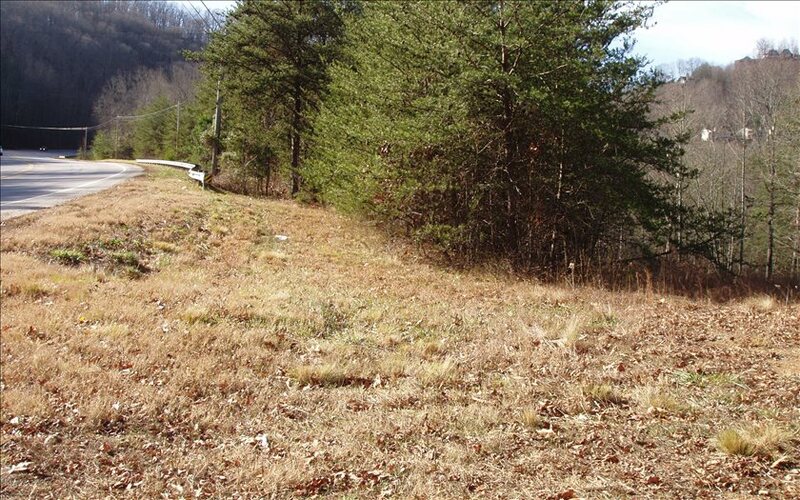 Located on busy 76 in between Hiawassee and Blairville, with high traffic and good visibility. 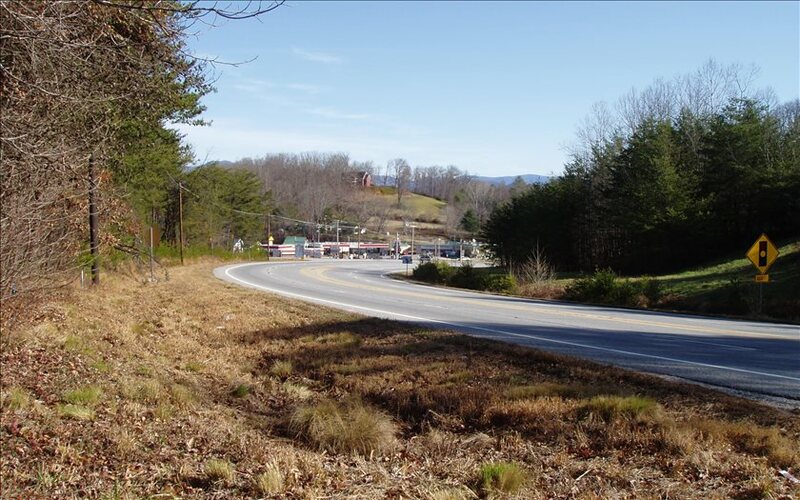 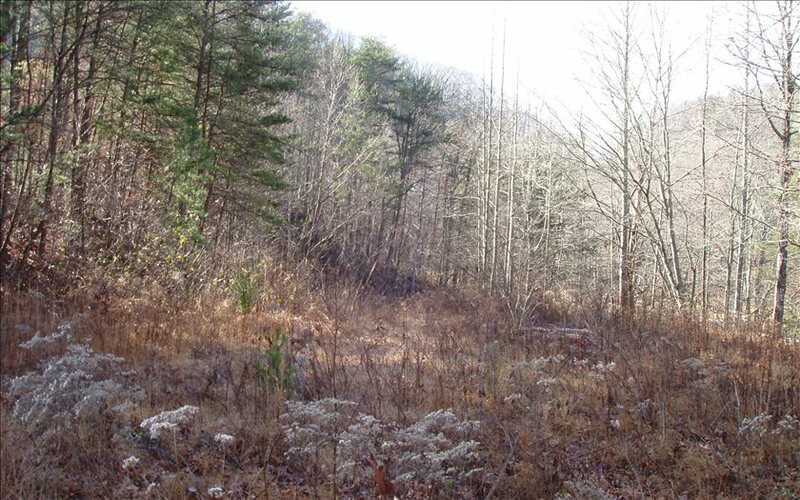 Central location also includes minutes to Hayesville, NC. 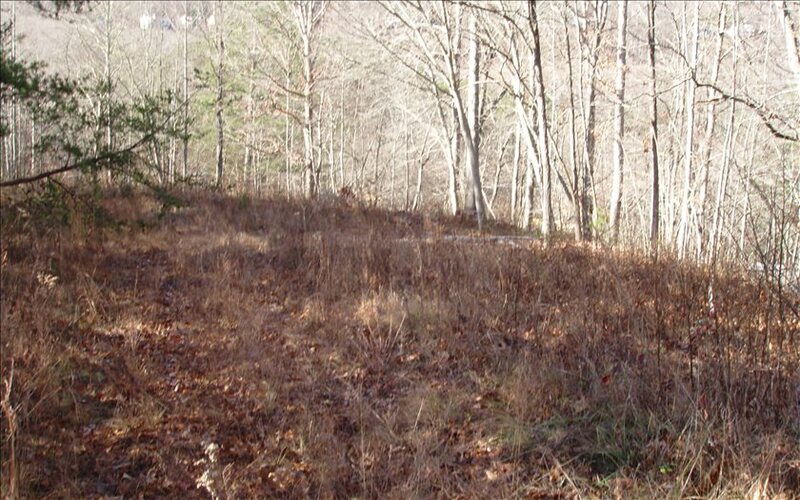 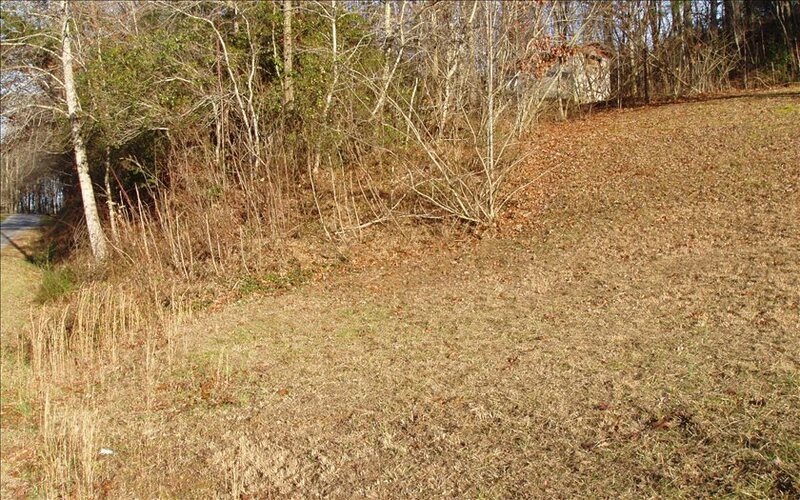 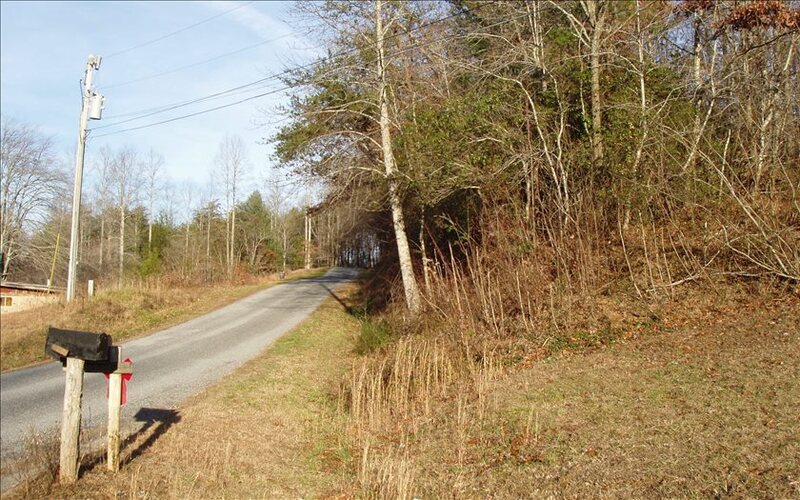 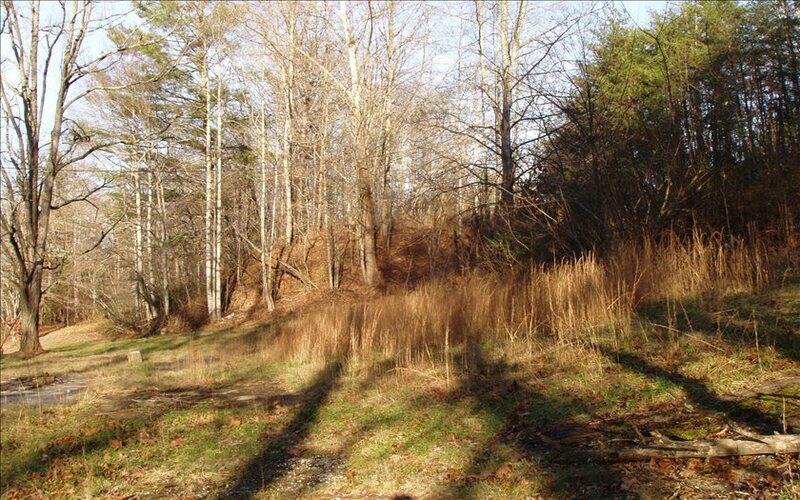 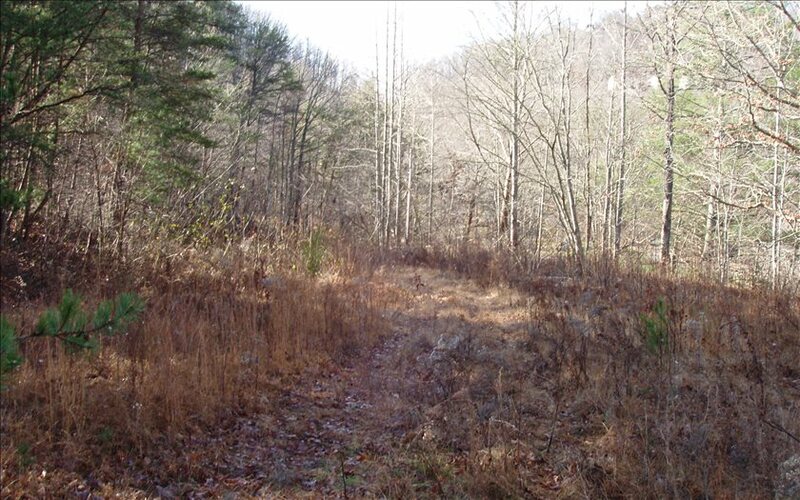 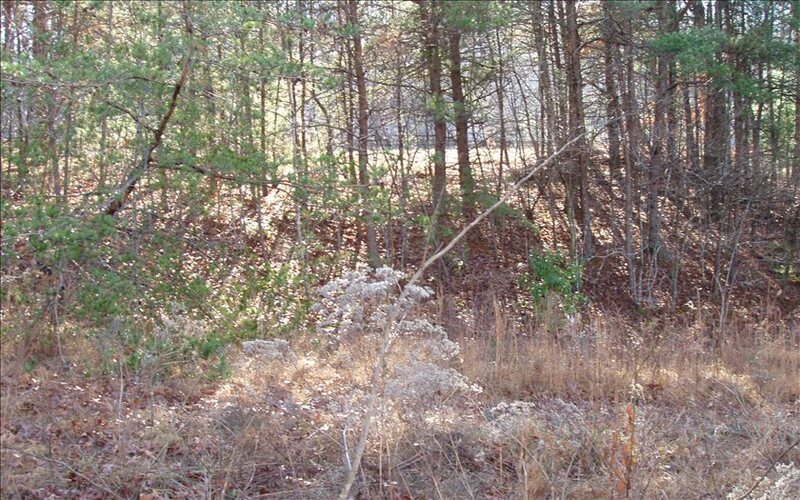 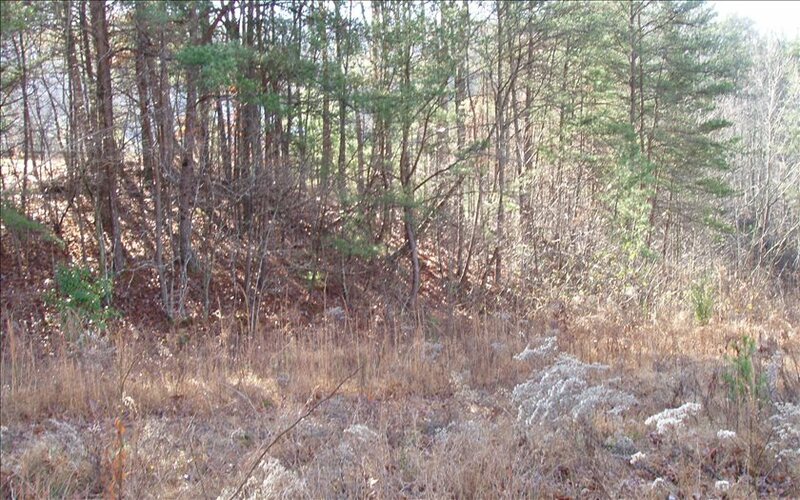 Good access with paved road frontage with water and electric on the land. 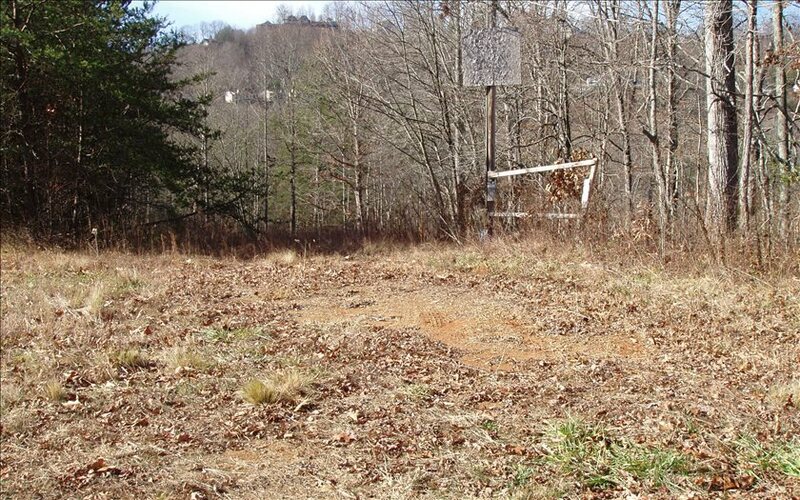 22 people are viewing this property.